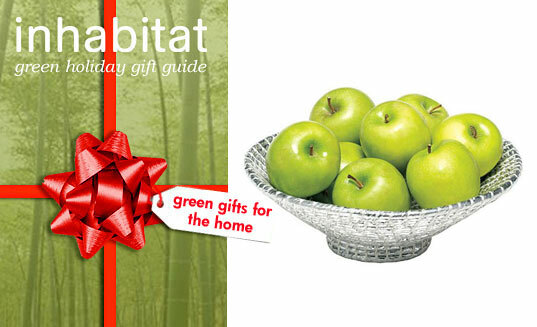 The greenest presents of all are practical items that the recipient will actually use – which is why we love giving gifts for the home. Whether it be a nifty gadget that turns old bottles into new cups or a solar-powered flashlight that can be stuck to a window to soak up the sun, these handy gifts will brighten your giftee’s day as well as their abode! The greenest presents of all are practical items that the recipient will actually use - which is why we love giving gifts for the home. Whether it be a nifty gadget that turns old bottles into new cups or a solar-powered flashlight that can be stuck to a window to soak up the sun, these handy gifts will brighten your giftee's day as well as their abode!